Trip Advisor Awards of Excellence Winner 2010-2016! 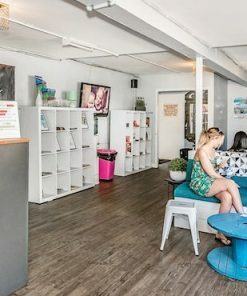 Check out our reviews. 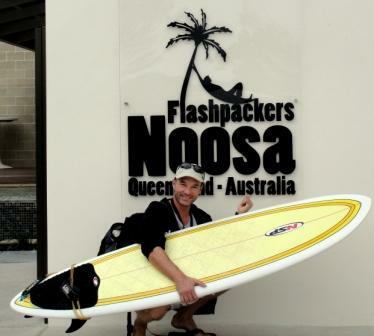 G’day and welcome to Noosa Flashpackers. 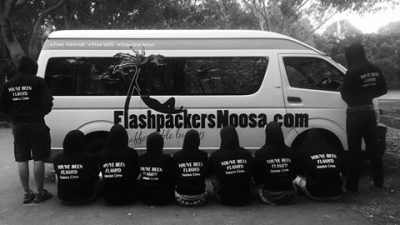 Brand new (2010) and purpose built, Noosa Flashpackers has the feel of a resort and the relaxed, communal vibe of a boutique hostel. 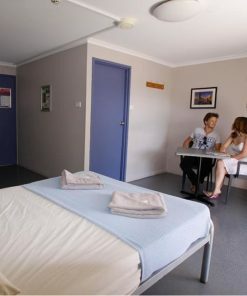 All rooms are reverse cycle air conditioned, cool for Summer and heated for a nice cosy Winter. 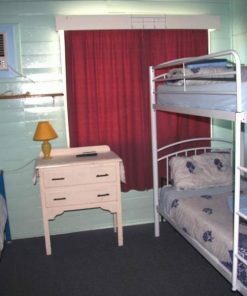 From 6 bed mixed dorms to luxurious private rooms with en suites and everything in between. 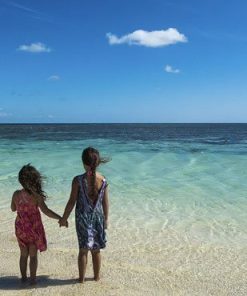 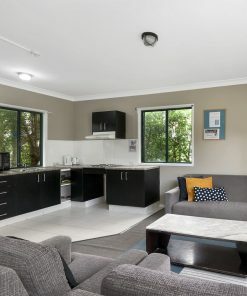 Flashpackers Noosa is the best choice for travellers looking for an environment of personal service (we’re family owned and operated), chic, tropical style-furnishings and attention to detail. 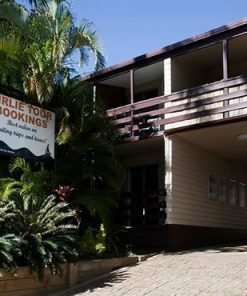 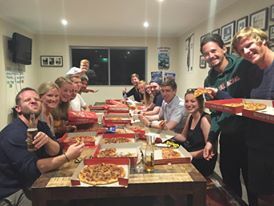 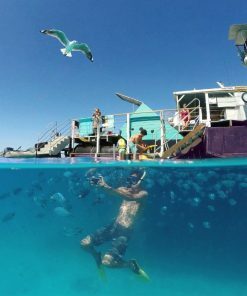 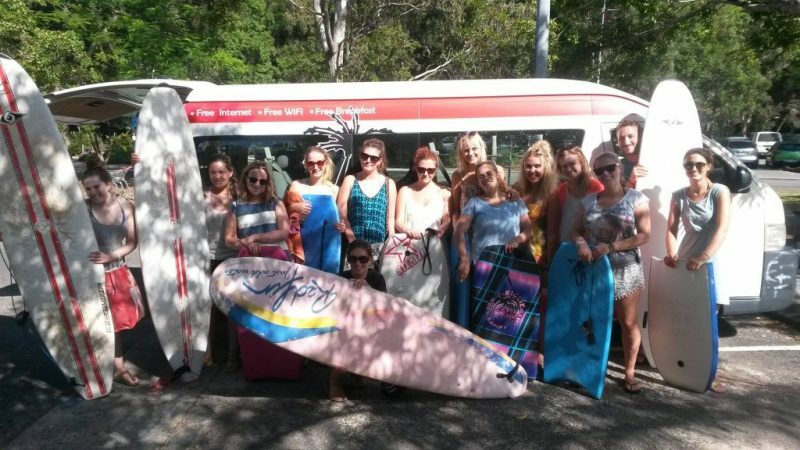 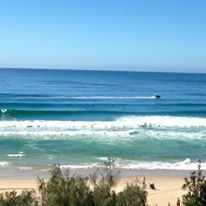 Strategically located in the heart of Sunshine Beach, the hostel is a hop, skip and a jump from all the attractions that make the Noosa precinct so awesome. 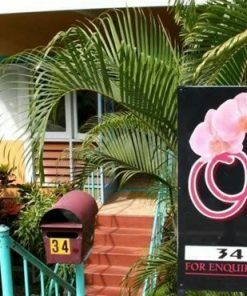 We look forward to making you welcome. 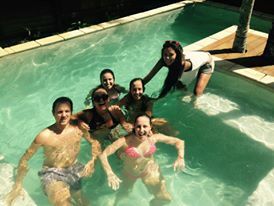 Swimmimg pool – "Aqua lounge"